Jet Door Lincoln Navigator: some sort of renewed along with vintage vehicle to your big day marriage, prom or maybe wedding. 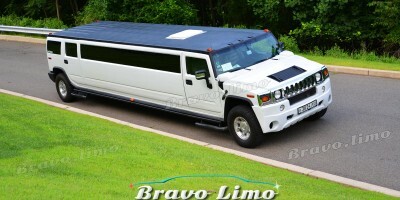 A fresh brand new age group SUV limo having stable exterior along with high end interior. This specific vehicle holds up for you to 30 travellers also it might be just about the most cozy travelling activities it will be easy to get with Nothern NJ. 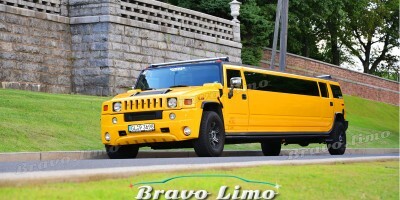 The car is usually a huge limo, it is white color causes it to be glimpse discreet along with beautiful and also this could be great as being a selection for the marriage limo or maybe prom. surrounded by this White Stretch Lincoln Navigator you can will see a great a number of multicolored lights plus a good new music for the best time period. 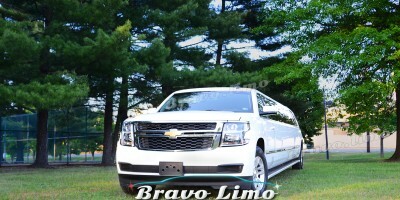 Providing free offering of refreshments, Bravo limo needs a wonderful vacation.